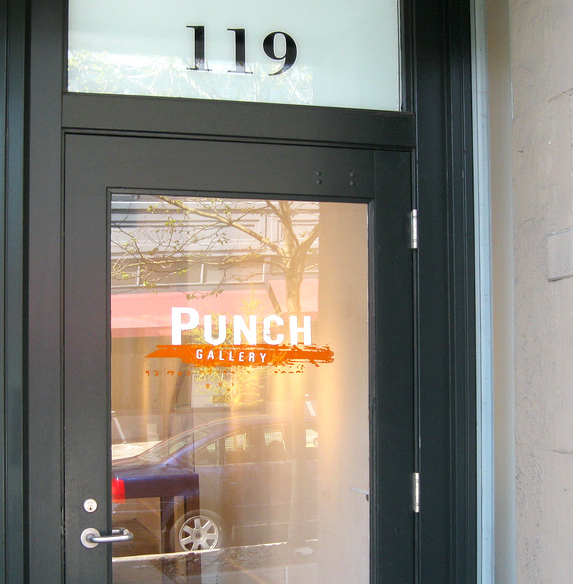 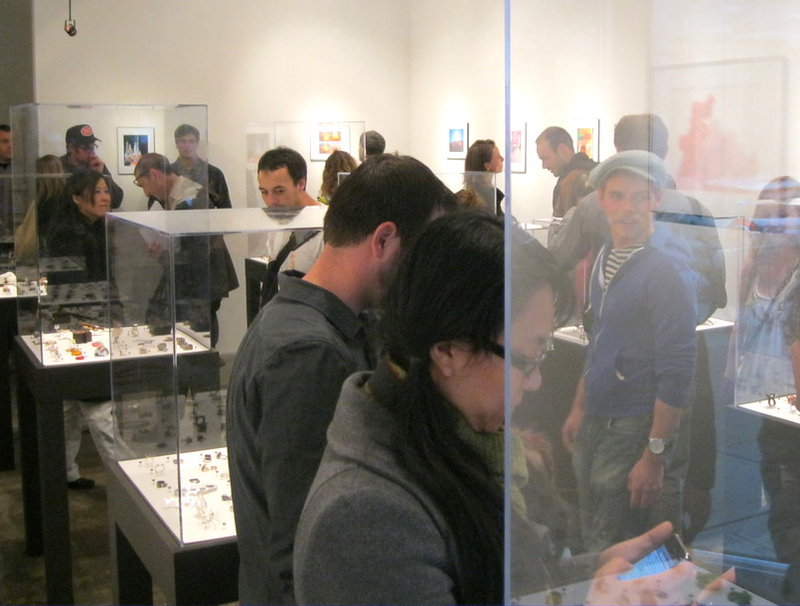 Finally the opening night came and the RAD Exhibition is open for the public to see at PUNCH Gallery in Seattle, WA. 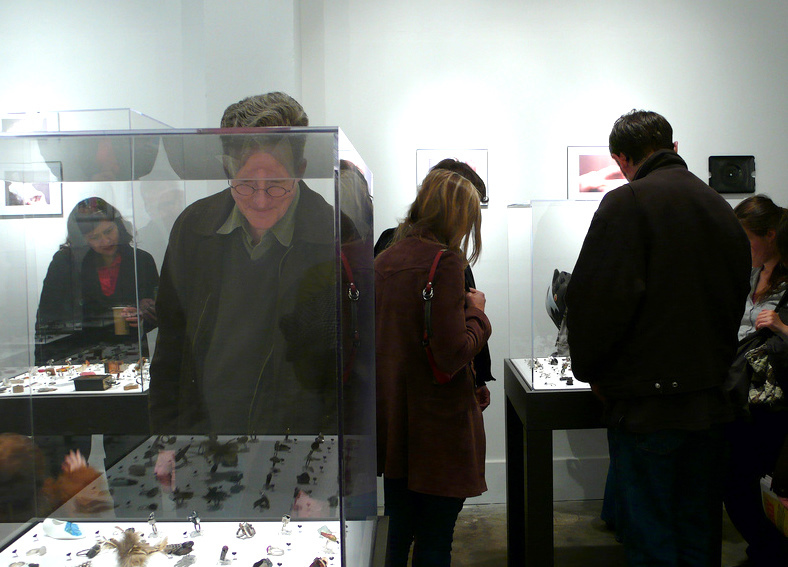 The opening night was on May 5 and the exhibition will be open until May 29, 2011. 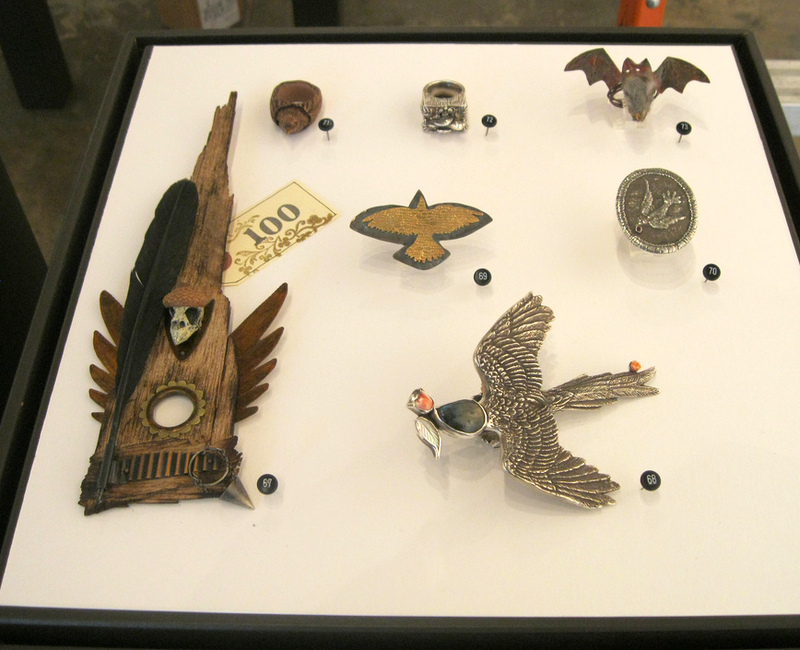 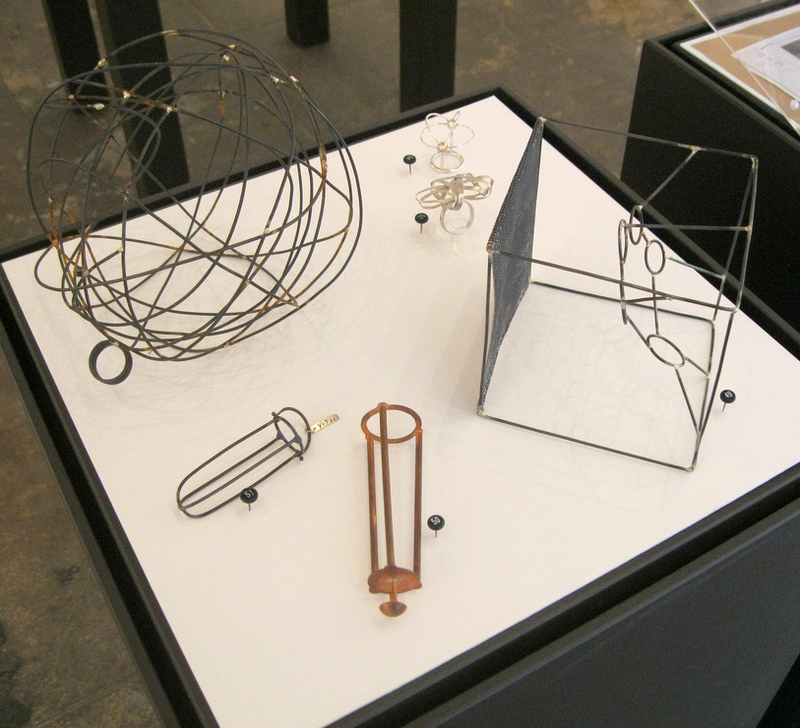 PUNCH is presenting this exhibition as a tie-in to the annual SNAG (Society of North American Goldsmiths) conference. 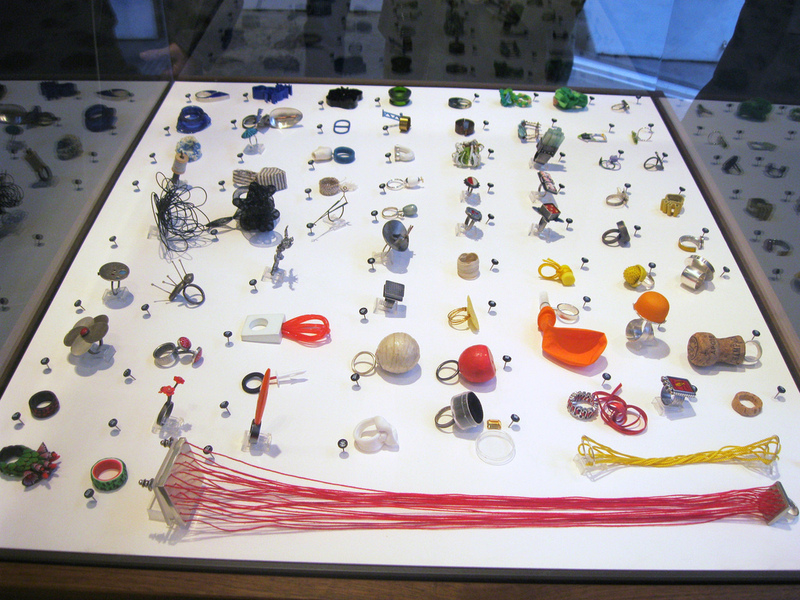 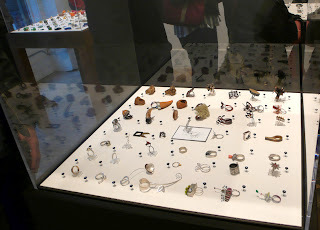 365 rings are represented in the exhibition accompanied by wonderful photographs of some of the rings that were made during the whole year from artists around the world. 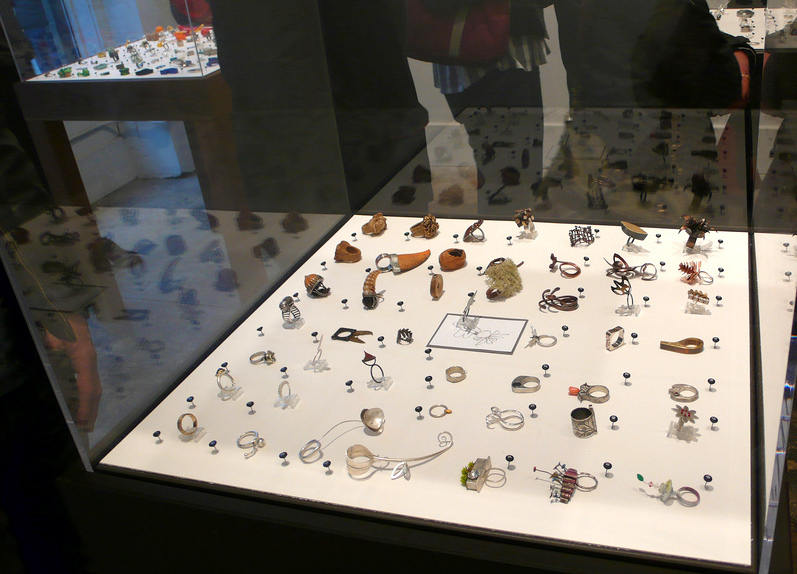 The jurors for this show were Collen Baran, Shannon Conrad, Nina Gibson, Kathryn Cole and Sara Westermark, they selected 365 rings from 16,000 rings submitted to the RAD group on FLICKR. 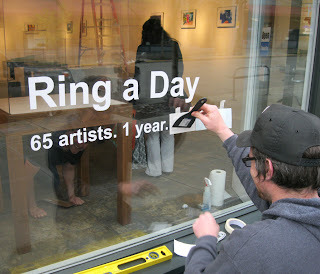 The exhibition features 65 international artists and I am honored to be one of them. One of my rings is in this case. Here I have my "Alcatrazes" ring made with bronze. 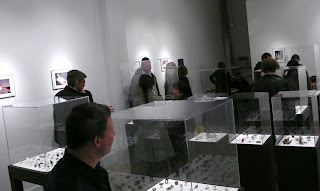 Su Trindle, Mary Lu Wason, Emily Watson, Sara Westermark, Dee Wilder, Jaqki Withycombe. Thank You to Lisa Geertsen and Shannon Conrad for letting me used their pictures for this post ! to see it in person. 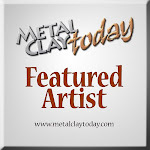 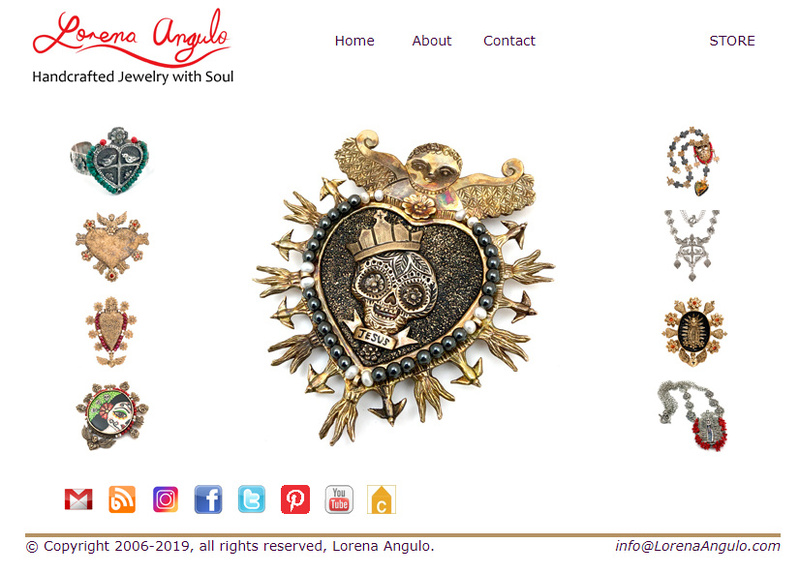 EtsyMetal, Etsy and SNAG for their sponsorship.